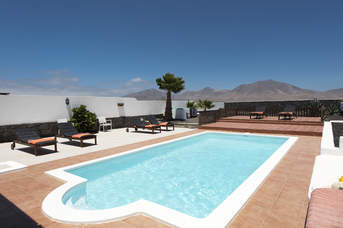 Spring Villa Holidays - 829 villas found. We have a range of destinations with year-round warm weather, so make summer come early and book your spring holiday today. 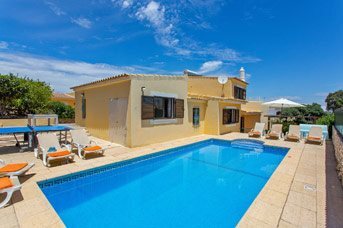 Most of our villas come with heated pools (at no extra cost) so there is no need to wait until mid-year to jet off, you can spring into spring and experience the sunshine before everyone else. 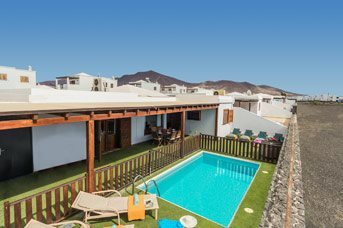 We have more added extras than any other UK tour operator with a typical villa including air-conditioning, WiFi, and table tennis/ a pool table. 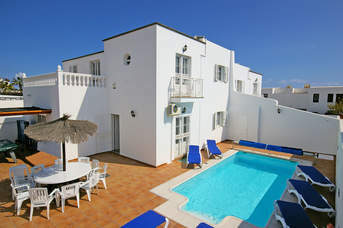 With such a range of destinations available, you can find the right villa holiday for you and your family.